Show off your individuality with a durable, water resistant wallet. 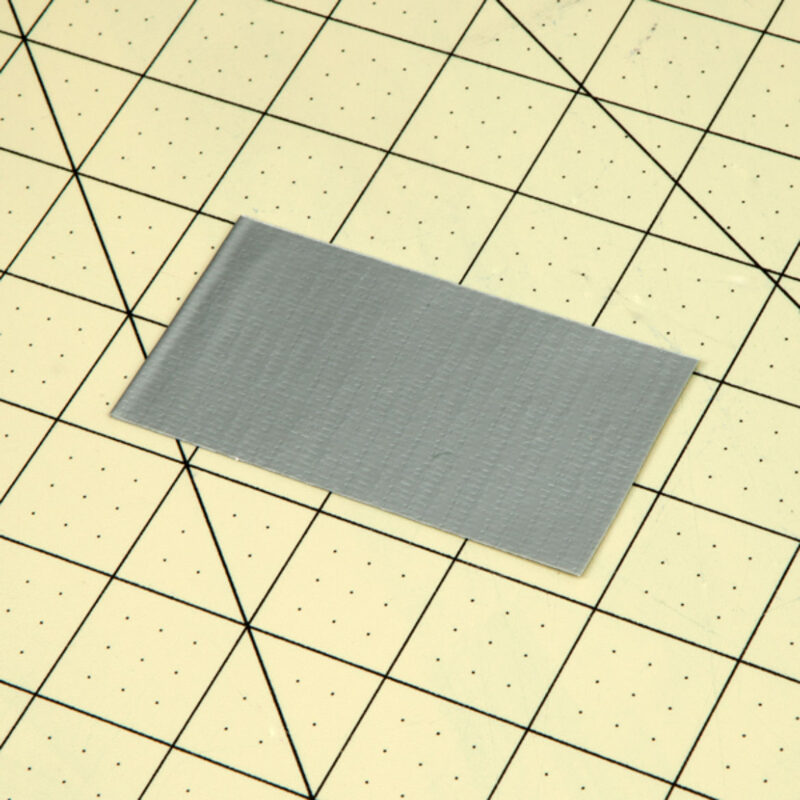 Make a Duck Tape® fabric that is 8 in. wide and 4 strips long. Fold your fabric from step 1 in half lengthwise. Secure one end of your wallet with a 3.5 in. long strip of Duck Tape®. 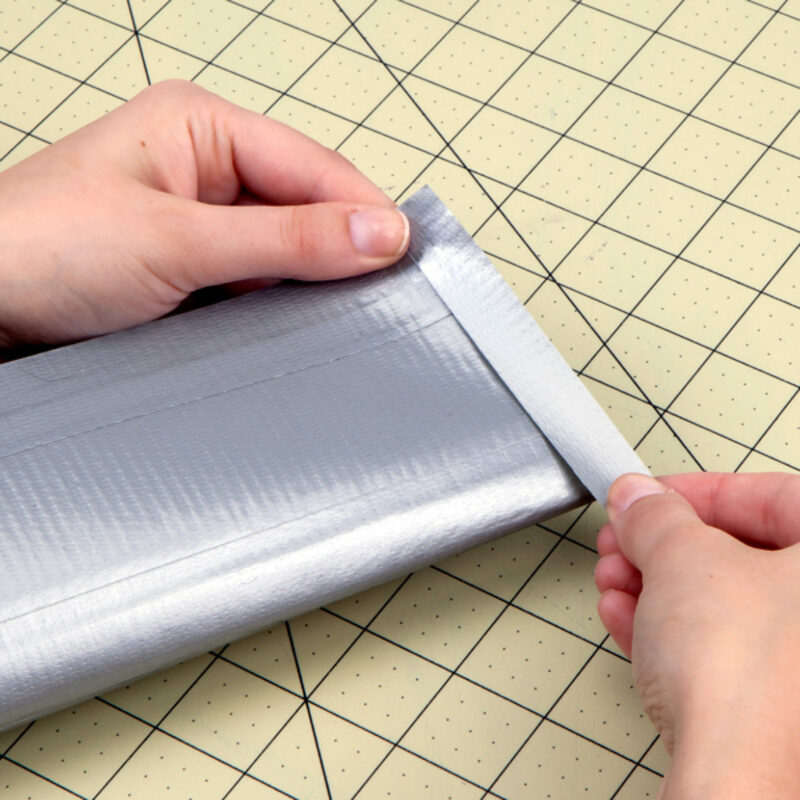 Fold your wallet in half again and tape the other side with a 3.5 in. 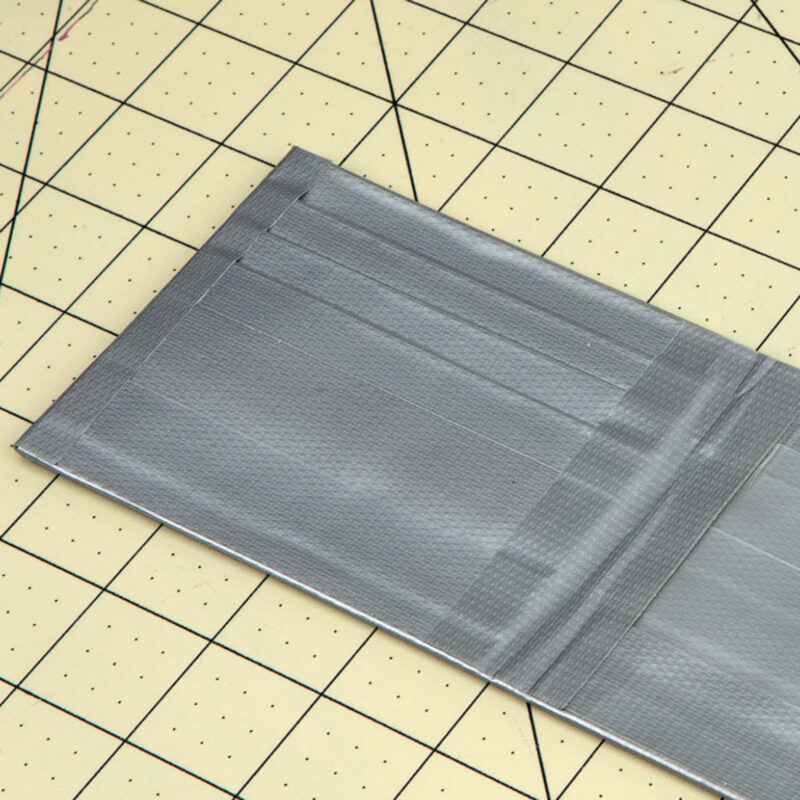 long strip of Duck Tape® to make a flat wallet. For card holders, take a 7 in. 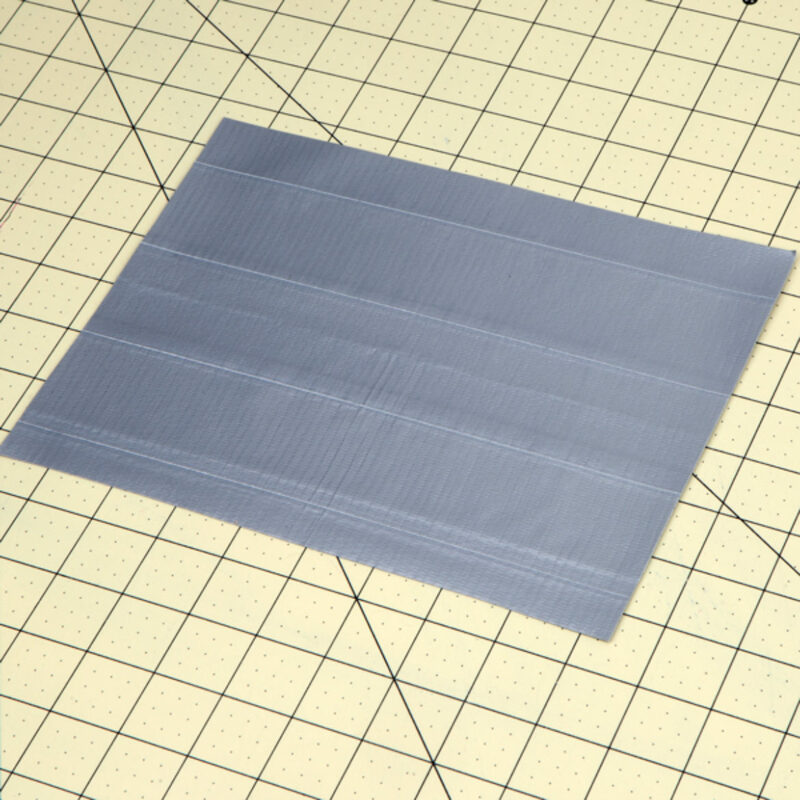 long piece of Duck Tape® and fold it over itself so you have a double sided strip. 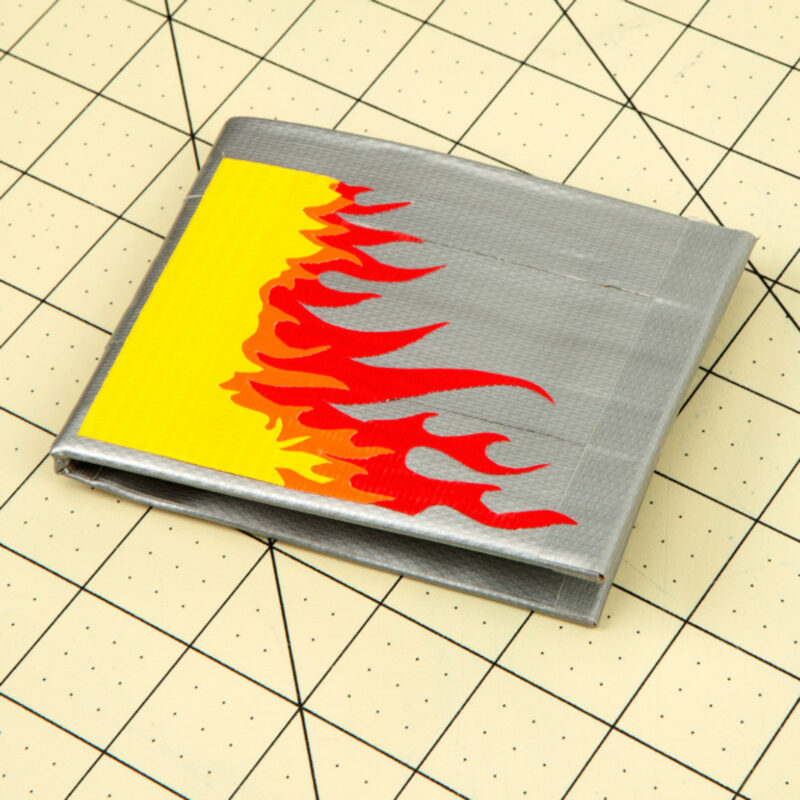 Take 3 small strips of Duck Tape® and secure the sides and bottom of the piece from step 4 to the inside of your wallet. Repeat for the desired amount. Want to say something to your Valentine? Say it with Duck Tape®! 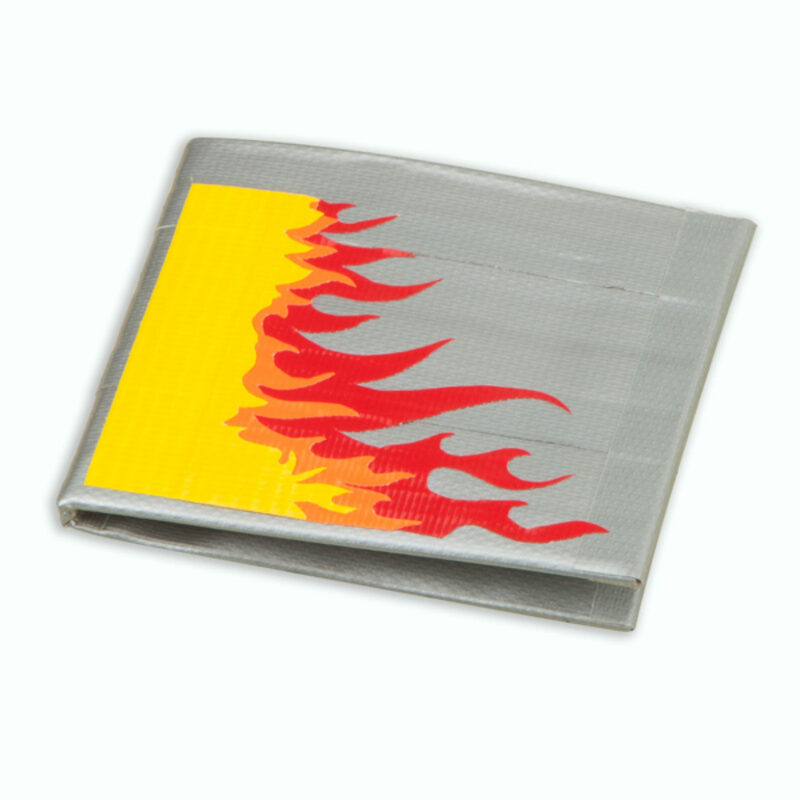 Simple and colorful take on a whole new meaning with this Duck Tape® accessory.